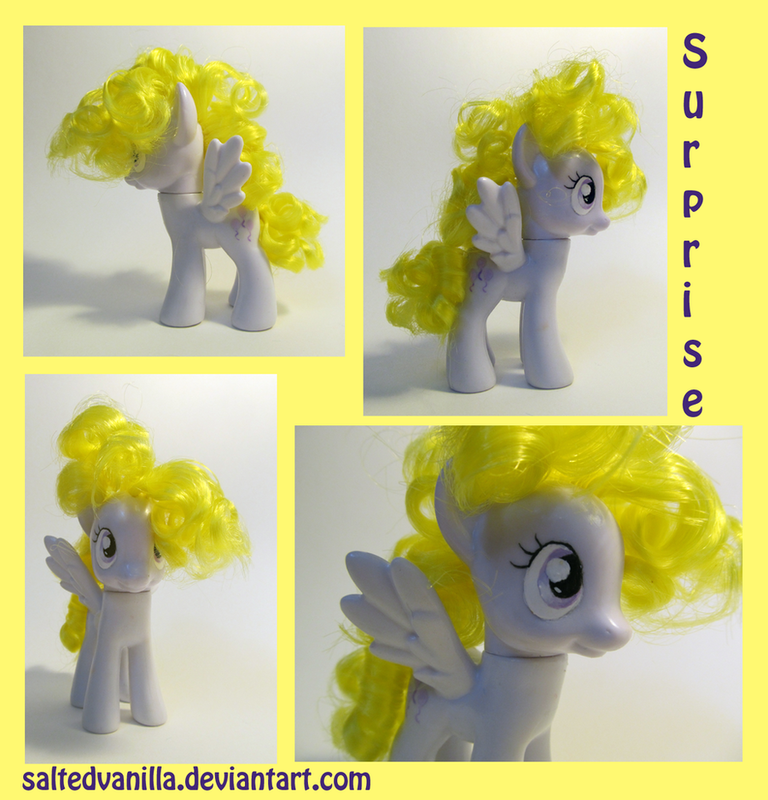 My Little Pony Arena » Forums » Creativity » Customs » G4 concept customs; Surprise, Firefly, and more! 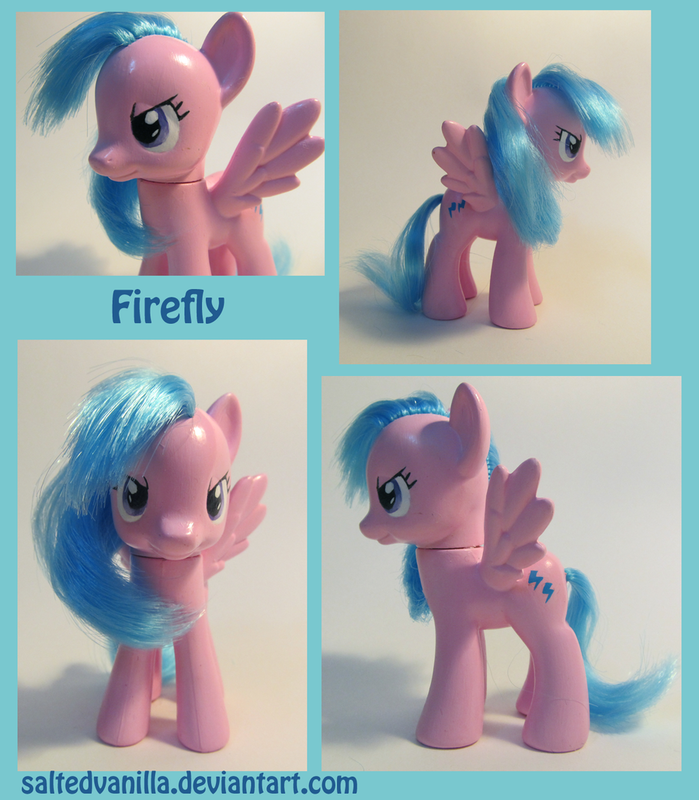 Forums » Creativity » Customs » G4 concept customs; Surprise, Firefly, and more! G4 concept customs; Surprise, Firefly, and more! Posted: 0 Post subject: G4 concept customs; Surprise, Firefly, and more! 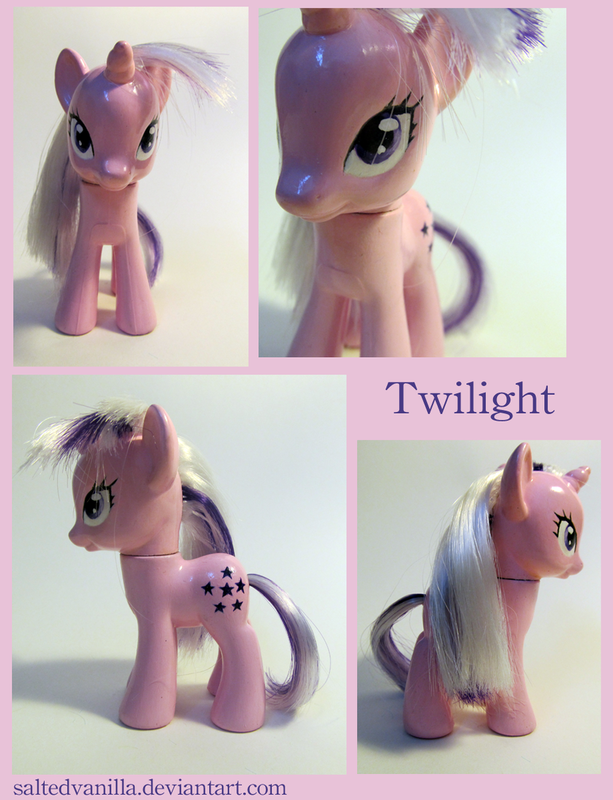 Firefly and Surprise have already been sold, but Twilight and Posey have auctions. 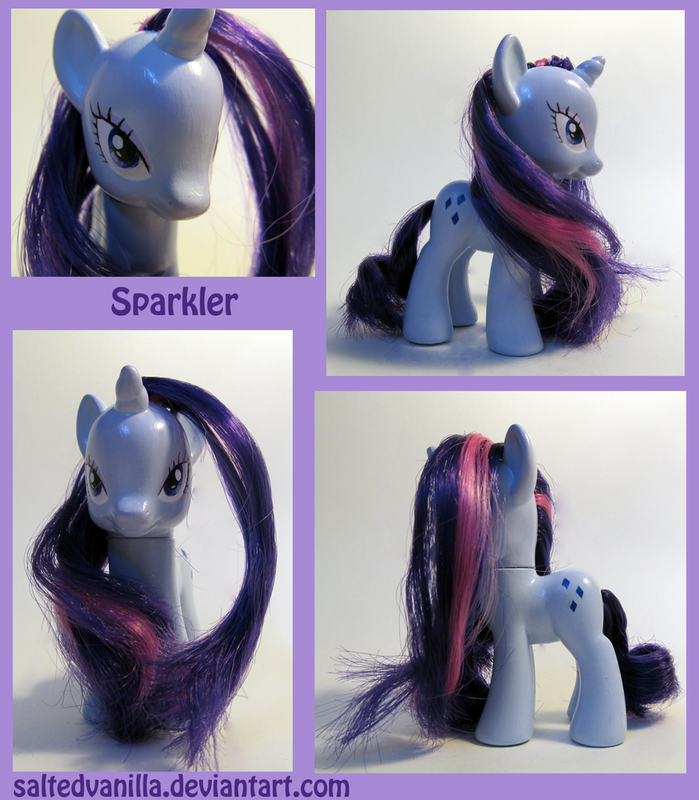 Sparkler isn't up as I want to restyle her hair, but if anyone is interested in her, let me know! Posted: 0 Post subject: Re: G4 concept customs; Surprise, Firefly, and more! 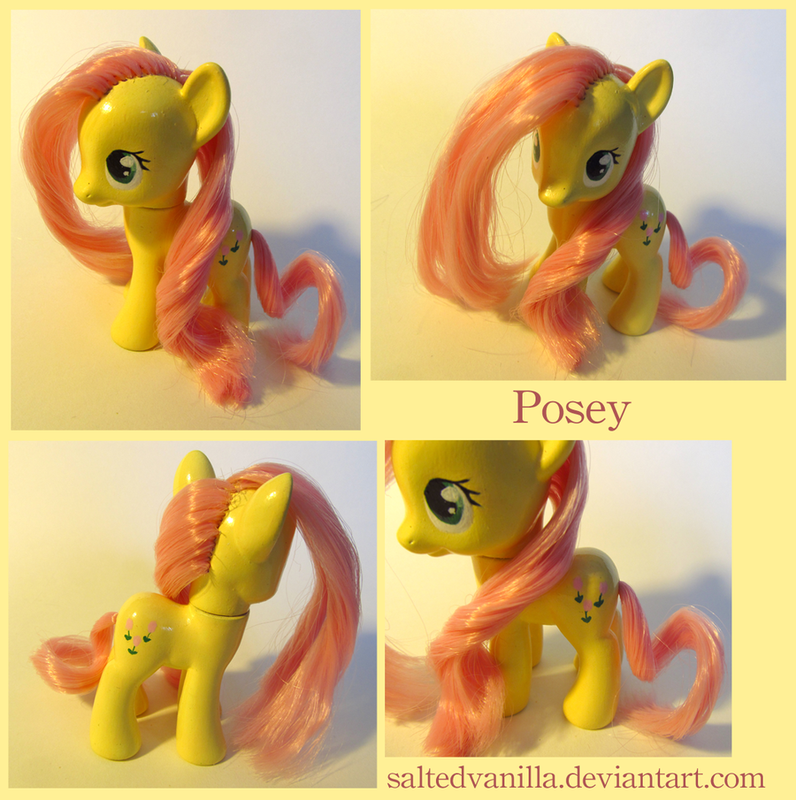 Very nice ponies! Please do not forget to make an introduction post in the introductions forum please. That's such a great idea! I love them! I was gonna say where is Applejack but then I remembered Applejack is already Applejack.